There are a variety of different carpet types available today, which can prove stressful to choose from. However, despite the multitude of typical coloured & designed carpeting, there are also a range of specialist, fun & imaginative carpets. Ambassador ChemDry look at these original carpets below. 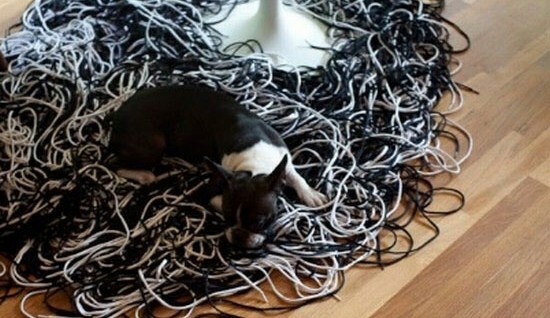 Designed by Andrea Paustenbaugh & Nate Siverstein, the shoelace rug provides endless entertainment for the owner. They are also sure to prove highly appealing to any family pets. 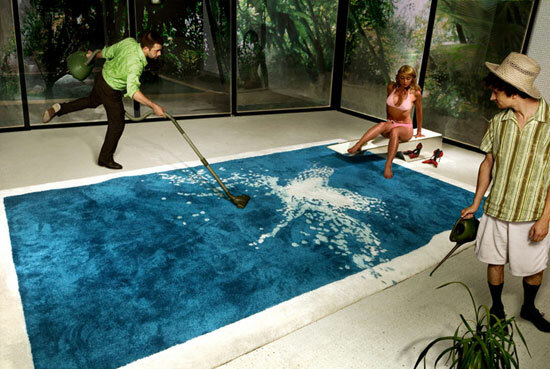 This carpet type is apt for any room with a pre-established water aesthetic. It possesses a simple & evocative colouring, that brings to mind summers spent on the beach. 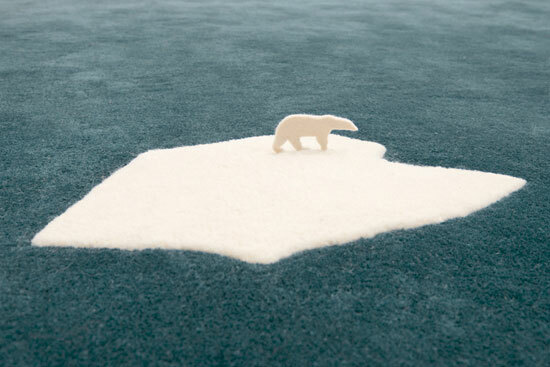 This rug is appealing & also attempts to make a noted point about the problems associated with global warming. A fun carpet for someone conscious about the environment. 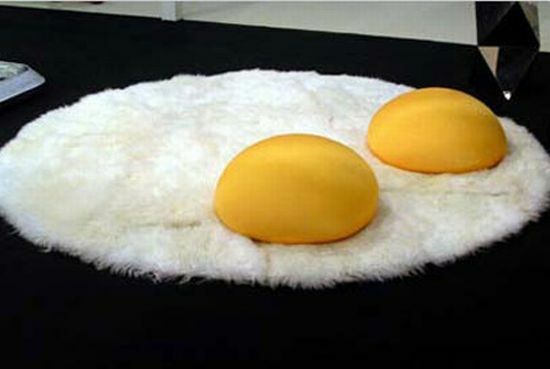 This is a carpet that brings to mind many people’s favourite breakfast type; the egg. The yolks are comfortable, huggable cushions whilst the carpet itself is very soft to the touch. Designed by Valentina Audrito, this carpet is perfect for the food fan. 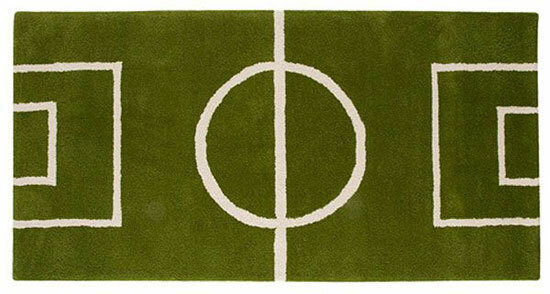 Designed by Karin Mannerstal, the football carpet is great for any fans of the sport. Made from wool, the surface allows for fun for adults & children, whilst livening up any space.